Millat Industries held its 1st Annual Health & Wellness Fair on Saturday, May 30th 2015. 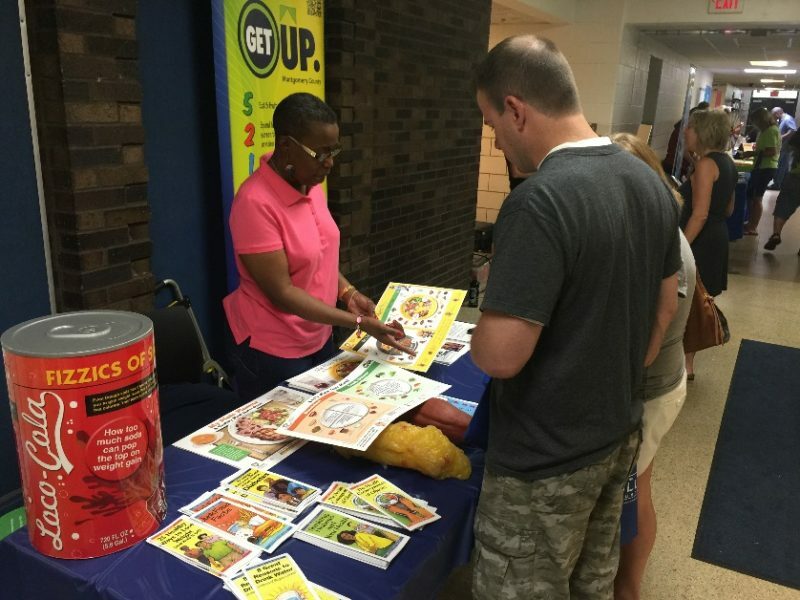 Over 100 were in attendance for the health & wellness fair that featured 12 vendors including LA Fitness, AAA, Howell Chiropractic, PNC Bank, Indigo Yoga, Title Boxing, Montgomery County Health Department and many more! HealthWorks was also on-hand to provide free wellness screenings and health risk assessments to all associates and their spouses in attendance. In addition to the fair, all attendees were treated to a healthy lunch from Subway and a healthy dessert from Awesome Yogurt along with prize giveaways. The event was also popular with the children with activities such as a bouncy house, face paintings, caricature drawings, and the Kettering Fire Department stopping by to educate on fire safety. One Millat Industries associate found the screening particularly valuable stating: “I want to personally thank Millat Industries for bringing a possible health care problem to my attention. Because of the Wellness Fair screenings, I learned that some of my screening numbers were unusually high. Thank you very much for caring about the health of us employees!” – Tyrone Powers. The event, planned and organized by the Millat Industries Wellness Team, hopes to see an even bigger impact going forward.